Dr. Noh is an Assistant Professor of Accounting at Hawai'i Pacific University. 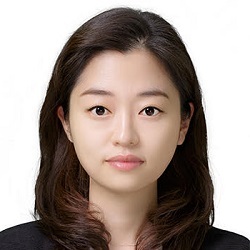 Previously, she was working at KPMG both in Korea and the US. Certified Public Accountant in HI state. Dr. Noh is teaching Principles of Accounting and Intermediate Accounting in undergraduate, and Accounting for managers in MBA program. Her research interests are in financial accounting, especially in the international harmonization of financial reporting standards. Noh, M., D. Moon, and A. Guiral. Auditor provided tax services and aggressive reporting, 2014, Information- An International Interdisciplinary Journal, 17 (10A), 4739-4749.